« Why Relaxation Is Essential To Your Health. Today we ask that you listen. To listen, you must be calm and still. Many people do not know how to listen. That is because they do not know how to be calm and still. As a result, humans have great difficulty communicating with each other. That is because communication requires good listening. If people can’t listen to each other, how can communication occur? What happens then is that people are conditioned to scream and shout in order to be heard. Since no one is listening, you must scream and shout. How else will you attract the attention of busy, distracted people who don’t listen? Of course, when people are screamed at, they become defensive. They usually shut down even more. They are more likely to scream back at you than actually listen to you. Or else they will ignore you. Wars are started in this way. Most human drama arises in this way. To be a good listener, you must first learn how to listen to yourself. If you cannot listen to yourself, how can you listen to anyone else? To listen to yourself, you must be calm and still. What is going on with you? What is your body telling you? Are you tense? Are you tired? Are you sick? Can you listen to what your body is saying to you? What is your inner guidance telling you? All of you have inner guidance. It is like an internal compass that always points to the North Star. Your inner guidance will point you toward the light. But only if you are able to hear it. To do that, you must be very calm and still. Most people do not have enough stillness in their life to access their inner guidance. That is why it is good to cultivate time and space in your life to be calm and still. Even if you can just find a few minutes a day to cultivate calmness and stillness, that can make a huge difference. It is the beginning of really learning how to listen to yourself. If you learn how to listen to yourself, you will discover that you no longer have the same need for other people to hear you. You will not feel the same need to scream and shout in order to be heard. You will not need to share your drama with everyone on Twitter in the hope that someone out there will listen. 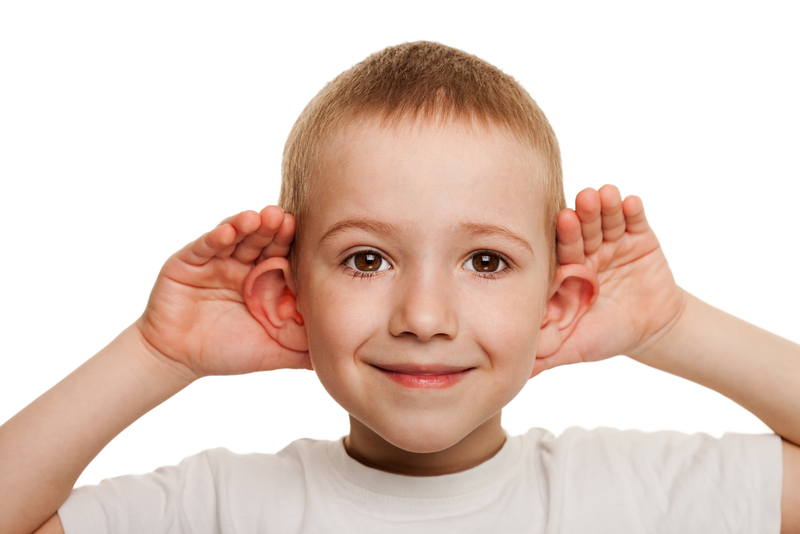 If you are a good listener to yourself, you will no longer feel like you are not being heard. That is because you are being heard — by you. This, in turn, will make you a good listener to others. It will make you a good communicator. If the world had enough good listeners and communicators, most conflict would be resolved. Truly, this is so.